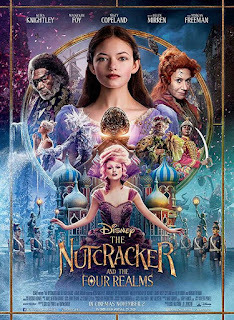 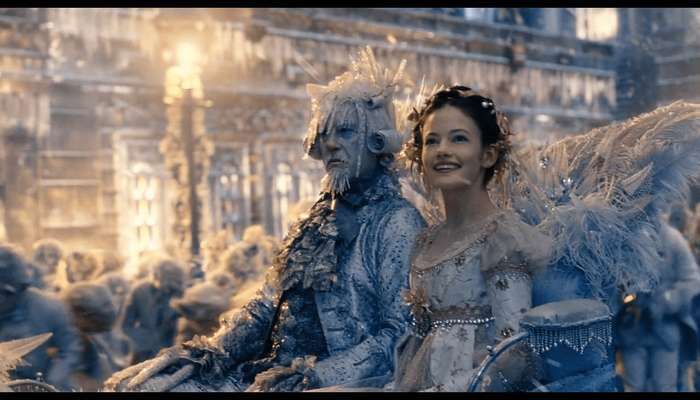 The Nutcracker and the Four Realms is an Upcoming Hollywood Movie in 2018, It is Adventure , Family , Fantasy Film and Keira Knightley, Eugenio Derbez in lead roles. 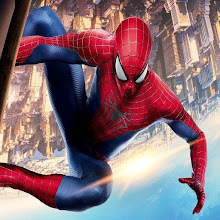 This film is Directed by Lasse Hallström, Joe Johnston and Produced by Mark Gordon, Larry Franco. The Nutcracker and the Four Realms is scheduled to release on 02 November 2018.